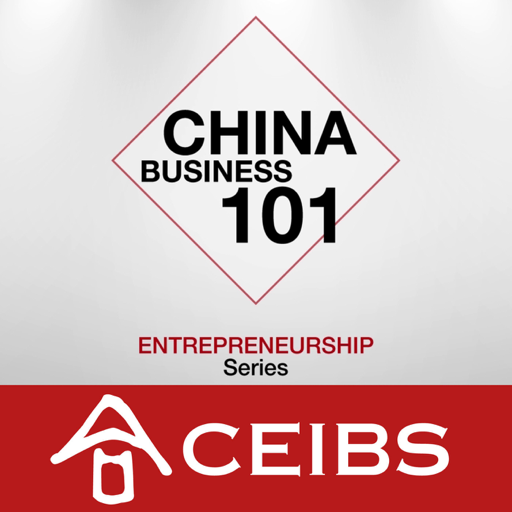 The first ever video series produced and hosted by CEIBS MBA students. They join experts from across industries to discuss the hottest business topics in China, taking us on a journey that delves into business leadership in China, how business is done between China and the rest of the world, the local entrepreneurship ecosystem, the never boring Chinese stock market, and so much more! © 2019 OwlTail All rights reserved. OwlTail only owns the podcast episode rankings. Copyright of underlying podcast content is owned by the publisher, not OwlTail. Audio is streamed directly from CEIBS Marcom servers. Downloads goes directly to publisher.